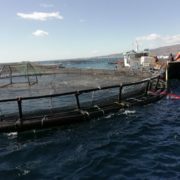 From 5 to 9 March of 2018, the learning activity of the e-FishNet Project took place in Madrid. 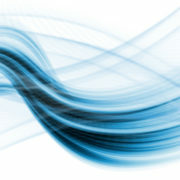 Contents generated will be available in the e-FishNet e-learning Platform. These contents will be very useful for both trainers and fishmongers. 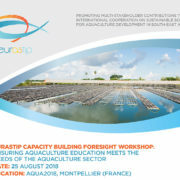 The final Seminar of this Project will take place in Madrid the 25 June 2018. From 5 to 9 March the learning activity of the e-FishNet Project took place in Madrid. 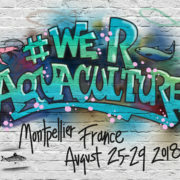 This project is part of the Erasmus + Program, is co-funded by the European Union and was created with the aim of improving available training for the fishmongers collective in countries taking part in the Project and in Europe in general. 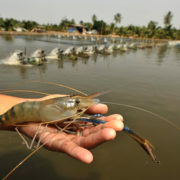 During this activity partners focused on creating contents which will be useful for both fishmongers and trainers. These will be available in the Project’s e-learning platform, that will be the second intellectual output of the project. Different organizations taking part in the project are currently working on this. 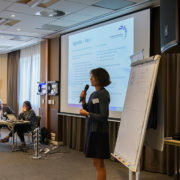 Different partners of the project, during the week of the activity worked on contents defined in the ideal training model decided in Reykjavik. This model is divided in modules and units and was included in our first intellectual output which is available in our website. Each partner worked on adapting the contents adaptation to the e-learning format related to their knowledge area. On Monday 5th March, Matís presented the Fishing Gears and product handling course adaptation. On Tuesday it was Billingsgate Seafood School’s turn with their adaptation of the species identification unit. On Wednesday adaptation of several contents related to Food Safety were presented by ANCIPA, from Portugal. Finally on Thursday work was focused on contents related to Sustainability and Environment, and on Friday, the last day of the e-learning activity the adaptation of the Social Media course was addressed by FEDEPESCA, the organization coordinating this Project. 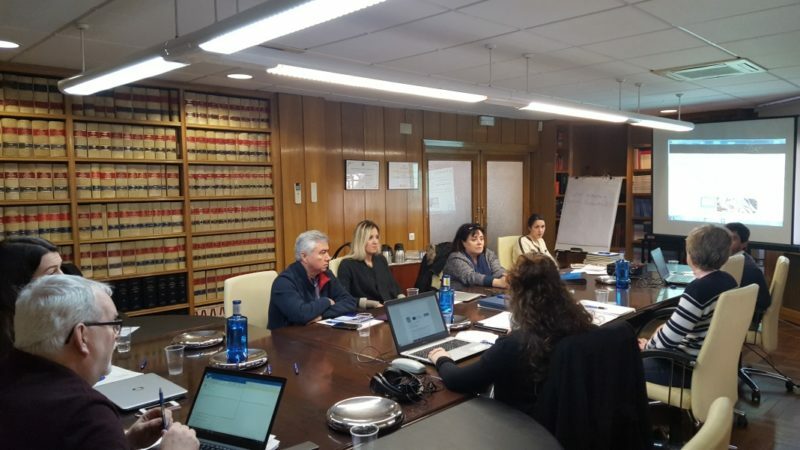 Representatives from Mercamadrid and the Madrid Employment Agency attended this activity and they take also part in the Consortium of the Project. These partners will play an important role in the organization of the Multiplier Event. A representative from ARIEMA also attended. This organization is jointly working with Matís on the e-leaning platform and also has worked on the exams and contents adaptation. In the next months the official presentation of the e-learning platform is expected. This platform will contain useful information for both fishmongers and trainers. Also contents in video format will be available in each module defined in the platform. These videos were recorded during this learning activity. 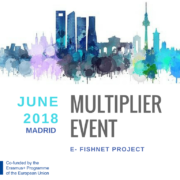 In conclusion, this activity has been very useful to move forward in our e-Fishnet Project and be able to offer complete intellectual outputs, which will be useful for the sector at a European level and presented in our Multiplier Event that will take place the 25th June in Madrid. This communication reflects only the opinion of the author and in any case the European Union is responsible of the use given to the information contained in it. e-FishNet is a project included in the Erasmus + Program and co-funded by the European Union. This Project started in September 2016 and will finish in September 2018, with a total period of 24 months. The consortium is composed of 9 Organizations from Iceland, Turkey, United Kingdom, Portugal and Spain and also we count on one organization with European scope. 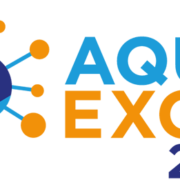 FEDEPESCA is the coordinator of this project, which aims to analyze different training schemes in fishmonger’s training in the member countries, create an international collaborative network and also develop an e-learning platform with e-learning content.